This book will also available at Target and WalMart. (2) Print Copy Etched in Tears (A Webb’s Glass Shop Mystery) by Cheryl Hollon. 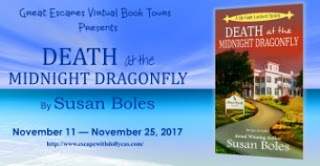 Ends 11/29. 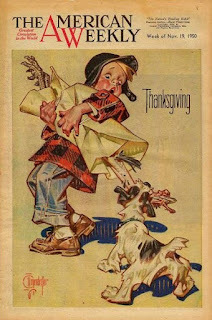 I am taking next week off for some family time, but I wanted to wish you a Happy Thanksgiving and share a few vintage Thanksgiving illustrations of dogs. 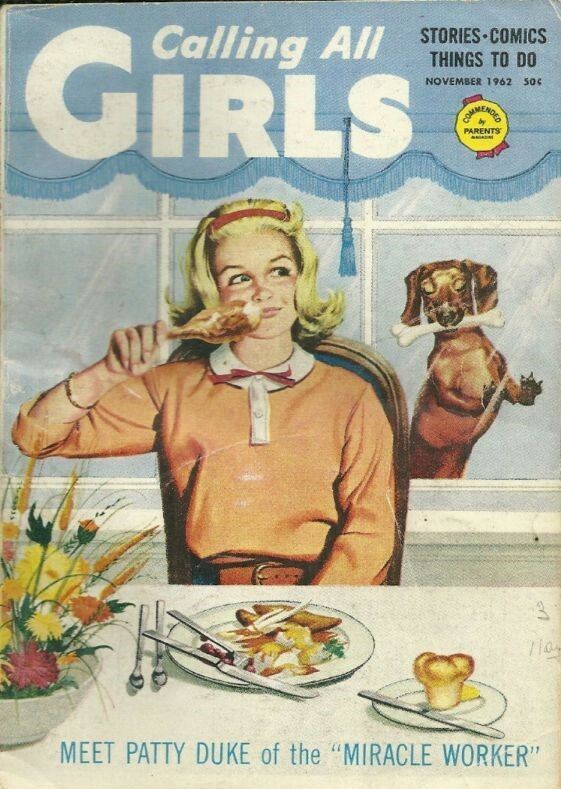 Calling All Girls magazine from 1960. 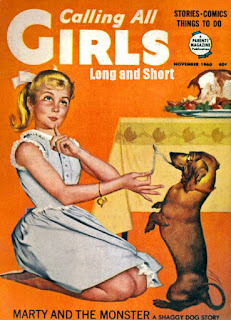 A young girl shares the wishbone with her dachshund. 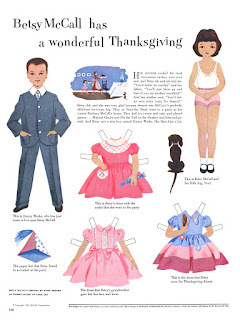 Betsy McCall paper doll page from McCall's magazine. "Betsy has a wonderful Thanksgiving." Little illustration of Betsy's dog Nosy. 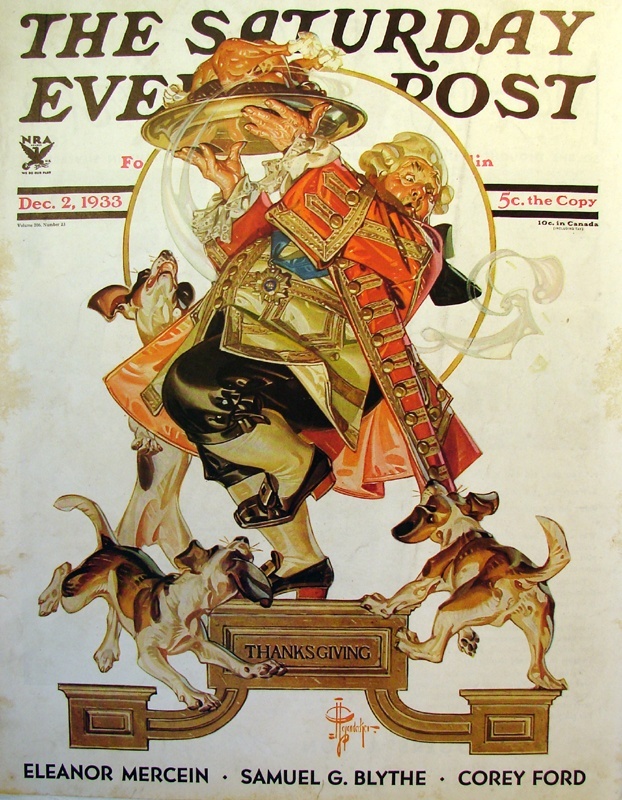 Saturday Evening Post magazine from 1933. 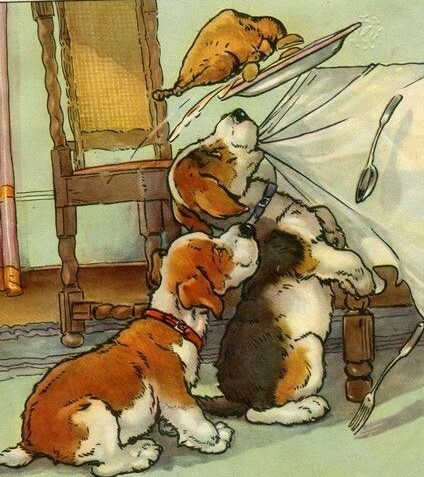 Three beagles are determined to share the Thanksgiving turkey! 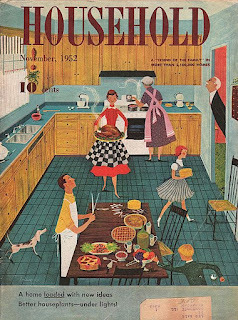 Household magazine from 1952. A busy Thanksgiving kitchen is pictured, complete with the family's eager dog. Two beagles in this A.E. Kennedy illustration succeed at pulling the turkey off the table! 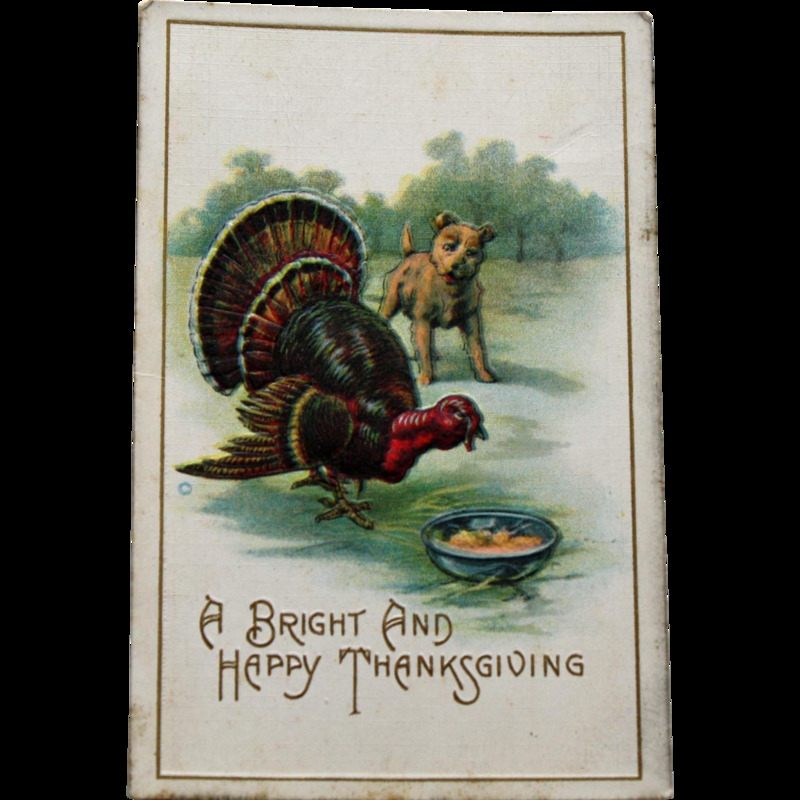 Vintage Thanksgiving postcard of a bulldog watching a Turkey. 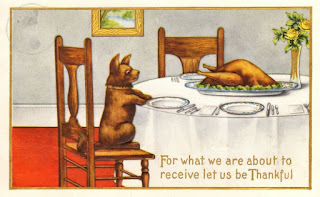 A happy little dog sits in a chair at Thanksgiving on this postcard. "For what we are about to receive let us be Thankful." 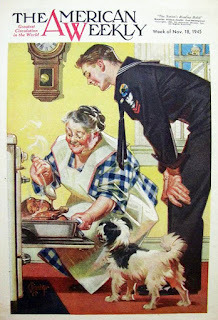 This World War II vintage illustration is from 1945. The family dog helps a mother and her son, a sailor, cook dinner. 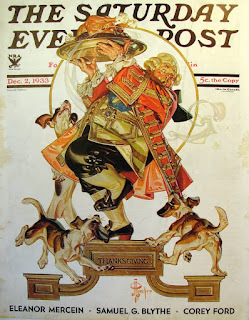 The illustration is by J.C. Leyendecker. This illustration, also by J.C. Leyendecker for The American Weekly magazine, shows a little boy carrying a turkey home - although his little terrier dog thinks it is for him. This is a 1950 illustration. 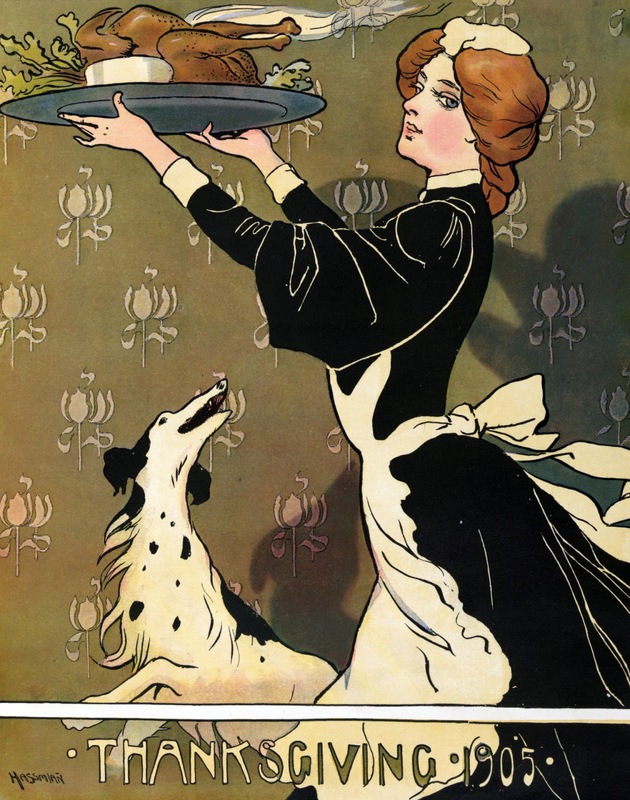 A maid carries a turkey while the family's dog follows eagerly. 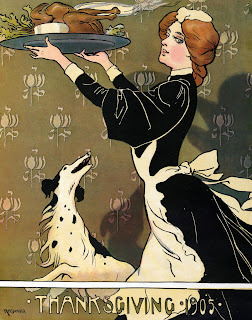 This illustration is dated 1905. 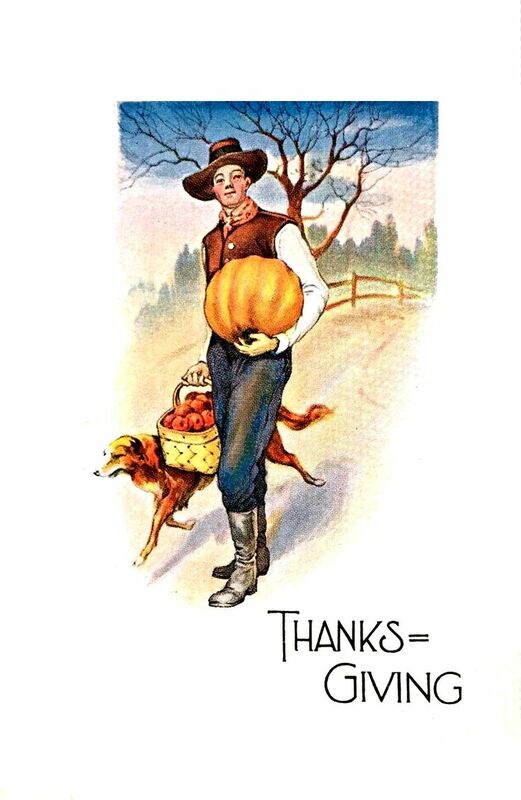 This postcard depicts a man in Pilgrim clothes bringing a pumpkin and basket of apples home, with the help of his dog. I hope you enjoyed these vintage Thanksgiving dog pictures. 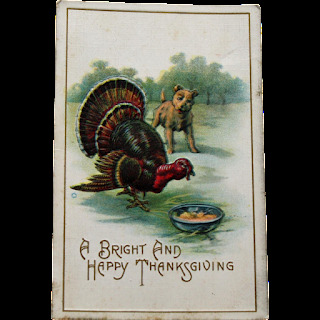 And more importantly, I hope you have a wonderful Thanksgiving! 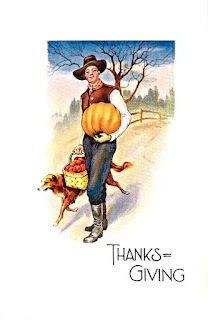 I am grateful for readers and friends here, and look forward to catching up with you again in a couple of weeks. 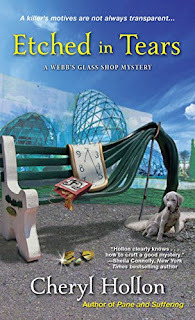 Some stories are evergreen, their themes and lessons standing the test of time and connecting with readers generation after generation. 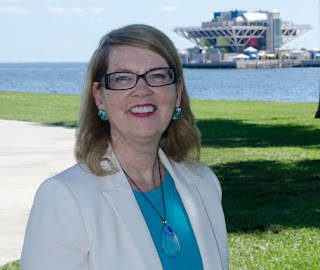 Reconnect with Catherine Marshall's beloved Christy as it celebrates its 50th anniversary with a new edition! As nineteen-year-old teacher Christy struggles to find acceptance in her new home of Cutter Gap, some see her-and her one-room school-as a threat to their way of life. Her faith is challenged and her heart is torn between two strong men with conflicting views about how to care for the families of the Cove. 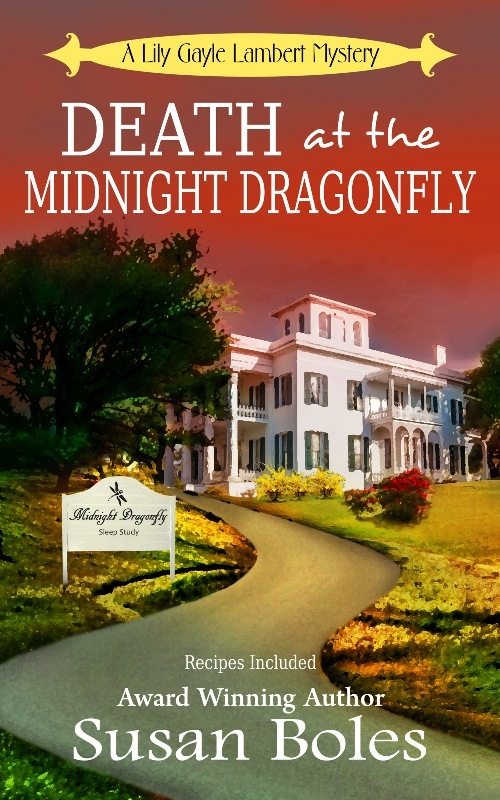 Yearning to make a difference, will Christy's determination and devotion be enough? All readers have comfort books that they love and return to again and again. 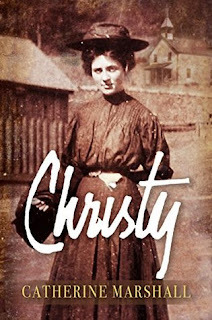 Christy is one of those books for me. I received a copy of this book from my parents long ago as a gift. I was a young teen, and I read it over and over during my teen years. When I heard that Christy was being re-released on its 50th anniversary, I was eager to re-read this favorite book again. Christy tells the story of a young schoolteacher who leaves her home in Asheville, North Carolina to travel to the small mountain community of Cutter Gap. 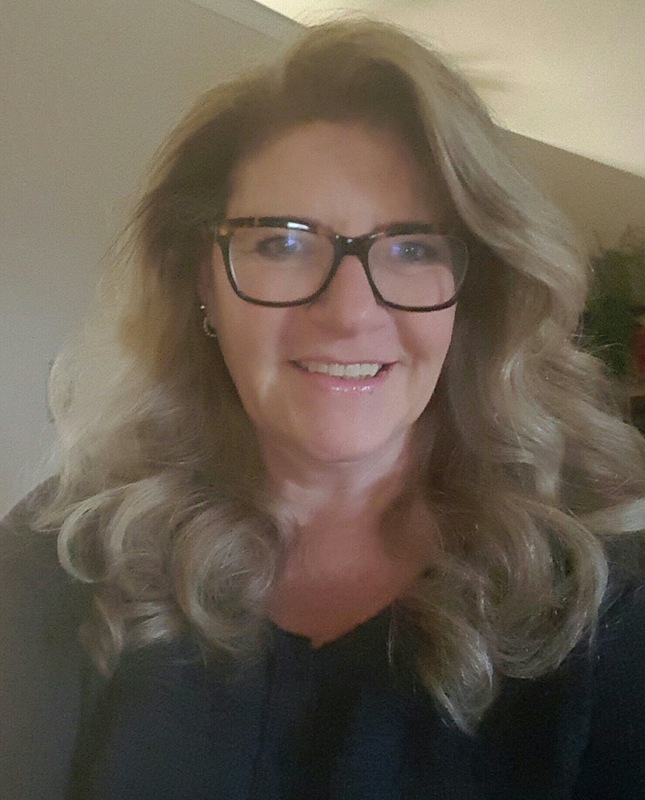 There she teaches in a one room school, despite struggles from community members. 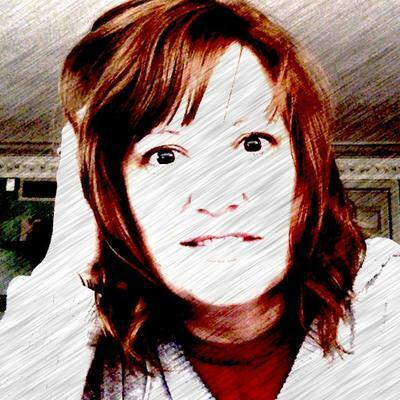 She also meets two very different men who interest her. 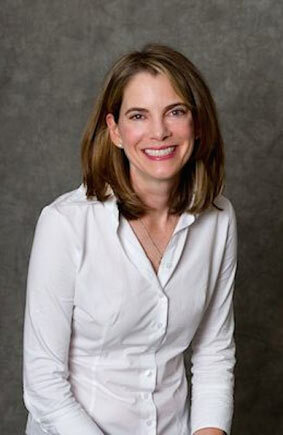 The book was inspired by Catherine Marshall's mother, Leonora Whitaker. "The story of Christy ultimately presents this challenge: Do I have the courage, the hope and the faith to step into my future - no matter where in the world that takes me?" (p. 14). This is a lovely insight to the heart of this novel. 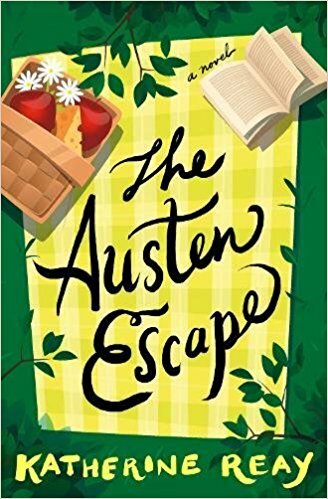 It was a delight to re-read this novel again after many years, and to visit Christy and the people of Cutter Gap. 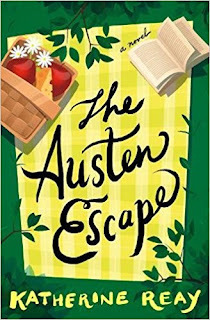 Catherine Marshall was a gifted writer who especially excelled at creating a strong sense of place and vivid characters. This edition is lovely, and I especially liked the list of Characters and the two page map of Cutter Gap, Tennessee. I think other readers will also find these book tools helpful as they read this long, rewarding novel. I cannot recommend Christy highly enough for anyone who loves historical fiction, Christian fiction, or novels with strong and inspiring female characters. 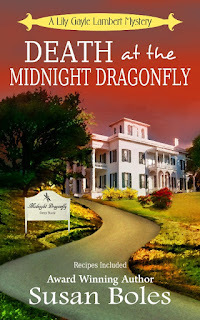 (1) Tote bag with Death of a Wolfman cover art, Pillow cover with “My Weekend Is All Booked” printed on it; Midnight Dragonfly flour sack kitchen towel, autographed print copies of Death of a Wolfman, Cherry Cake and a Cadaver and Death at the Midnight Dragonfly; $25 Amazon gift card. 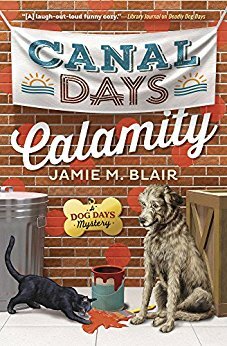 Cameron Cripps-Hayman is taken aback when she stumbles upon another murdered neighbor, this time behind her sister’s shop, Dog Diggity. The timing couldn’t be worse, as there’s only a week left before the store’s grand opening during Canal Days, the biggest festival of the year. (2) Print Copy Canal Days Calamity (A Dog Days Mystery) by Jamie M. Blair (U.S. Only). 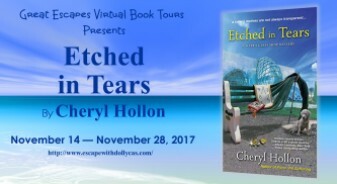 Ends 11/22. 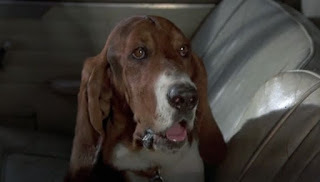 Today I'm looking forward to talking about one of my favorite TV dogs, Dog from Columbo. Not a very original name, but he was a very cute Basset Hound! Columbo was a mystery series that ran from 1971 - 2003. 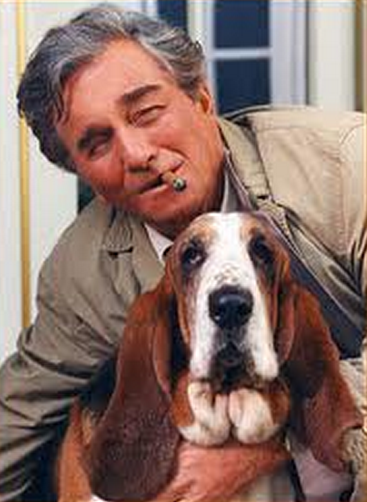 Dog helped Detective Columbo solve crimes. My Momma loves this show, so I have watched with her, and she has a previous post about the retro TV aspects of this series here: Did You Know Tuesday: Fun Facts About Columbo. 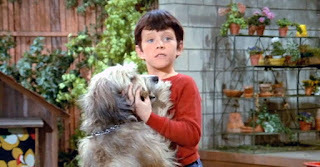 Dog first appeared in the series in the episode Etude in Black (1972). Peter Falk, who played Columbo, was originally not a fan of adding a dog to the series. He thought Columbo already had a rumpled trench coat, a cigar, and a wife who was referred to but never seen. He did not think he needed a dog too. 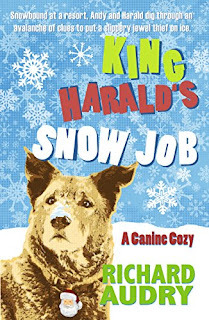 As a great fan of rescue, I will add that the character Dog was written as a rescue dog. Columbo has a running conversation in Etude in Black about what to name Dog. He considers the names Fido and Beethovan. The Basset Hound who played Dog was named Henry. He also was a rescue dog from a Los Angeles pound, and if he looks familiar, it is because he played Henry the dog in Emergency! Over the course of the series we learn that Dog enjoys ice cream, swimming, and television. Henry, the original Basset Hound, passed away during the course of the series and was recast with another very mellow dog. 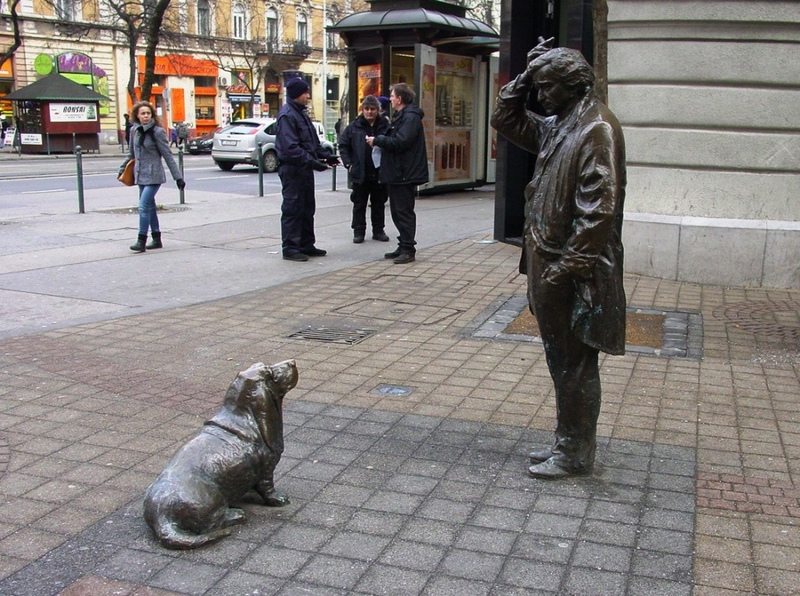 There is a statue of Dog and Columbo in Budapest. Peter Falk was related to 19th century Hungarian political figure Miksa Falk, and the statue is at a street named Falk. Do you remember the TV show Columbo? 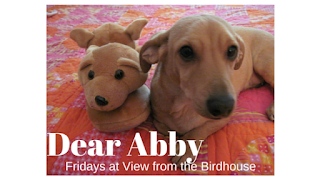 Are you a Basset Hound fan? I'd love to hear from you in the comments, below. (1) Set of The Karma of King Harald, King Harald’s Heist and King Harald’s Snow Job - Print (U.S. Only) Ends November 13. I have a famous TV dog this week who I think lots of you will remember. Tiger the dog appeared on the first and second seasons of The Brady Bunch. 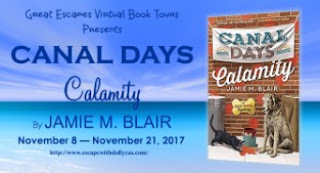 He was a friendly looking Sheepdog mix, and in the show's storyline, he belonged to Mike Brady's family before he married Carol. 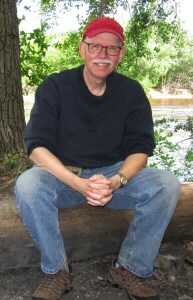 Tiger only appeared in ten episodes, but they are memorable appearances on the show. "Every Boy Does It Once"
There is a sad story about why Tiger disappeared from the show after this short time. The dog who played Tiger was killed by a delivery driver on the Paramount Studio lot. He was replaced by another dog who was not a good match for the series, so Tiger was written out of the show. Did you watch The Brady Bunch, and do you remember Tiger? My Momma grew up watching this show and she says she always liked Tiger. I would love to hear from you in the comments, below. Thanks for reading, and wishing you a great weekend!